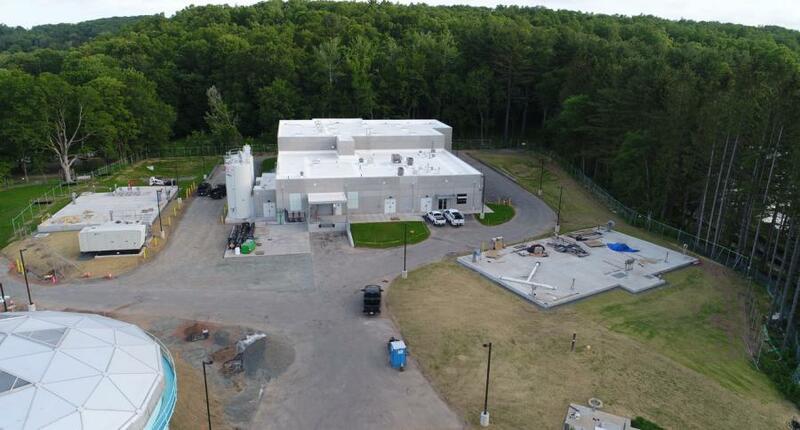 Connecticut Water Company (Connecticut Water), along with state and local leaders, celebrated the recent completion of the company's new Rockville Water Treatment Facility on Nov. 8. The new facility was constructed at a cost of more than $30 million and is part of a public drinking water system that serves 85,000 people in 10 north central Connecticut communities. The newly upgraded facility replaces a treatment facility that first went into service in 1970. The new facility enhances treatment, increases capacity, provides greater energy and operating efficiencies, improves reliability, and drives significant environmental benefits compared with the former plant. In addition to providing customer and environmental benefits, construction of the new facility boosted the state's economy. About a dozen Connecticut manufacturers and service providers supplied materials or services for the construction of the new facility.